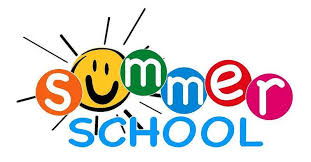 Students and families, summer school registration is now open! Please login at this link, and sign your students up. Other classes offered throughout the summer.